Welcome to my personal site! Currently, I am a BSc Computer Science student at University College London (UCL). 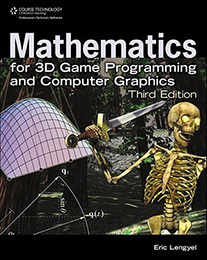 After graduation I want to break into the games industry as a programmer. 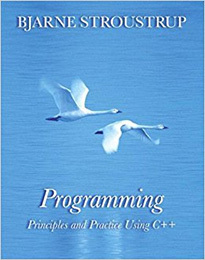 Languages I am proficient in include C/C++ and C#. 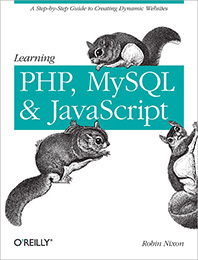 Other languages I can use include Python and Java. I have 4 years experience with object-oriented techniques, and make sure to follow all good design practices that I am aware of. Problem-solving to find solutions to stimulating problems, particularly those that require mathematical thought, is exciting to me. Examples include the ledge targetting system in URaider, and the rope swinging system in 2178: Resistance. This WIP C++ Unreal Engine project is a parkour system, much like Mirror's Edge. It uses a State Machine setup in such a way that the states can be attached the Character's class as a component, making them more easily customisable through the Blueprint editor. This is thanks to UE4's interfaces and inheritance. 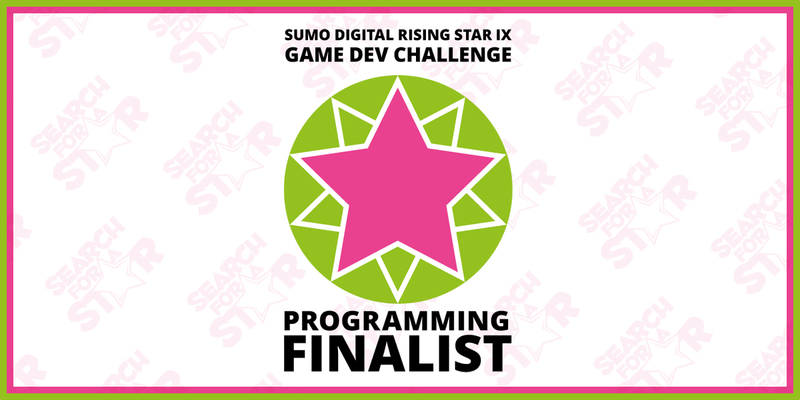 This project was a 2-3 week project created for Sumo Digital's Search For A Rising Star 2019 competition. 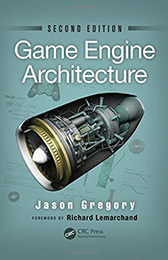 It is a prototype that includes third person shooter style gameplay, along with adventure-style movement while not in combat. We had to work from a given base Unity project. I created my first rope swinging system with this project with simple harmonic motion. The player can grapple defined points in the levels and swing, adjust their rope length, and turn around. They can also perform basic ledge grabs and climb up. The enemies in the game patrol using waypoints and attack if the player is within range and they can see the player. This solo project is a fully-featured action-adventure game framework for Unity that has climbing, combat, swimming, inventory and interactions. I implemented my own physics equations and gained experience in 3D animation. It is mainly based off the 2006-2008 era of Tomb Raider. I built a state machine from the ground up to control Lara's state. Example states include Locomotion, Climbing and Swimming. What was really important for me when developing this was firstly that Lara was easy to control, and secondly, that the system was easy for people who have never coded before to go in and start dragging and dropping prefabs to create levels. This is my current project for the academic year 2018/19. My role is team leader, and our task is to create a Unity virtual reality experience for professional cyclists to help them train. The project uses a VirZoom exercise bike and a Gear VR headset. The input data includes the cycling speed from the pedals and head yaw and roll. Records are kept on the user performance such as their top speed and distance travelled. We are working on connecting this application to the cloud for multiplayer and implementing 3D spatialised audio. I spent the summer of 2018 working alongside the UCL Institute of Child Health and Microsoft software engineers to debug and improve the games that were developed for Project Fizzyo. This project aims to improve the enjoyment and adherence of airway clearance treatment for kids living with cystic fibrosis. My role was to fix the games up and improve them, even if it meant changing the core mechanics. I participated in stand-up meetings with Microsoft engineers. Aside from fixing many bugs, the features I implemented include a boat selecter for the fishing game, so the patients could personalise their experience. I also created the bar power up system that fills when the player performs a good breath, and allows them to perform certain actions. Furthermore, I added levels to the games for a range of difficulty and progression. iHostPro was a web hosting company I started with two friends when I was 13. This was one of my first early insights to a professional arena. We offered budget hosting on our own dedicated server using Linux. This was a social a network I started on my own for the people of my hometown. It used PHP and provided functionality similar to Facebook at the time. I am happy to hear about internship opportunities.